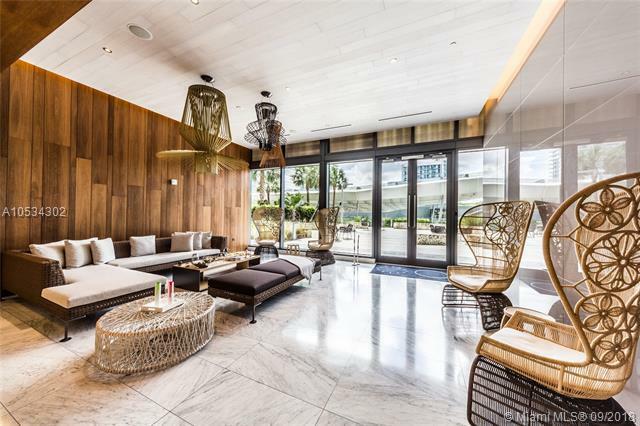 Beautiful 2 Bedroom + Den + 2.5 Baths unit at the luxury Reach, Brickell City Centre. 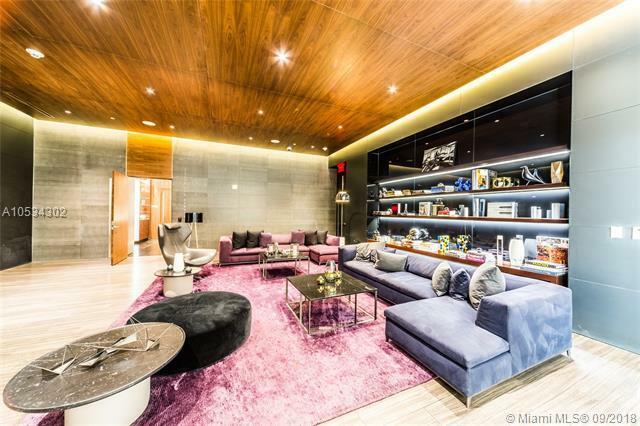 Modern Italian kitchen cabinets, wine cooler, marble floors, floor to ceiling windows to enjoy the amazing views. 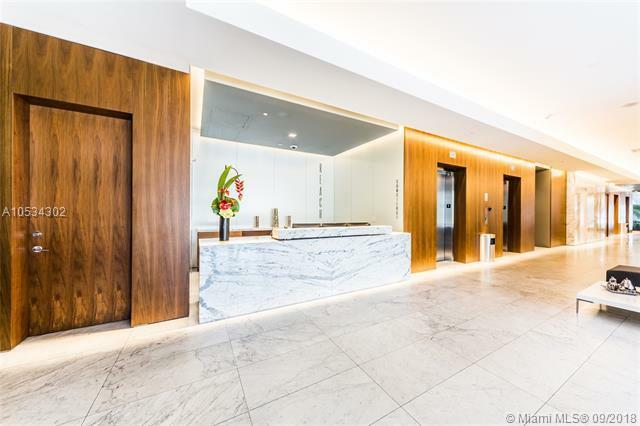 Wonderful condo with amazing views of the Miami River. Enjoy 5 star hotel amenities. Walking distance to best restaurant and shopping stores. Amenities include: 24hr concierge service, 2 pools plus den, Jacuzzi, spa, steam room, social room, fitness and children's center. 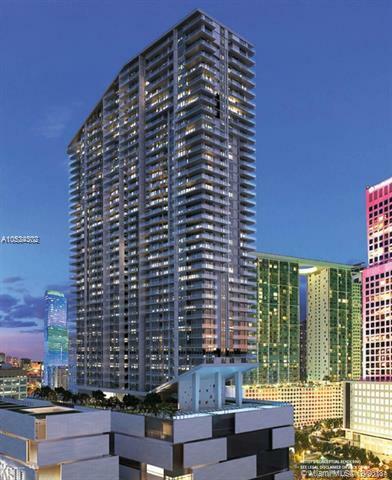 Live the Brickell lifestyle.